The 17 century is a Golden Age, a century of unprecedented blossoming in Dutch art and culture. Rembrandt uses innovative techniques; Vermeer captues life in silent tableaus. The everyday is portrayed; still lifes with cheeses and flowers, dune landscapes and mills and of course the citizens themselves. Trade flourishes and supplies the Netherlands with goods from all over the world: luxury items from the Far East, porcelain and silk. The decorative arts respond and the citizen’s canal-side houses resemble royal palaces. 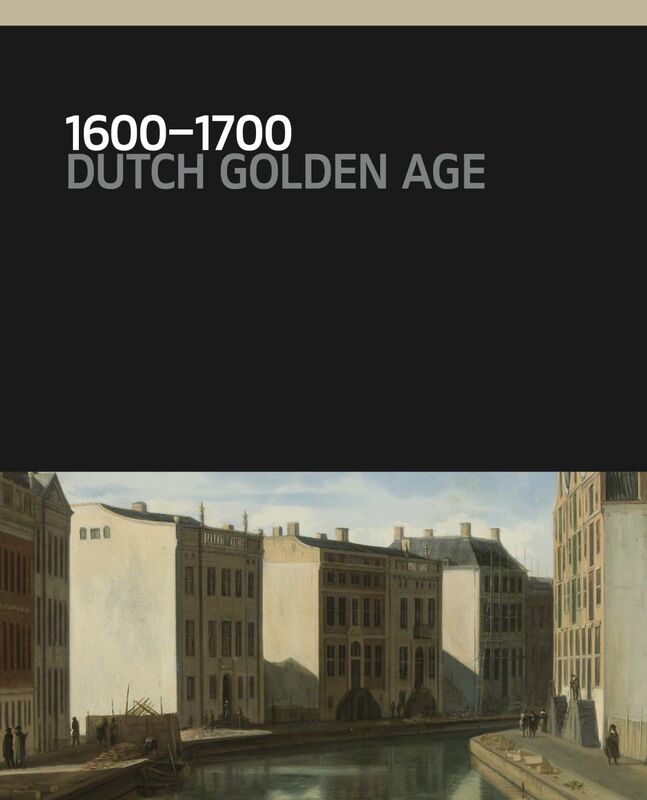 Including more than one 150 highlights from the Rijksmuseum’s collection, this publication paints a spectacular picture of the glory of the Golden Age. No other museum in the Netherlands manages a comparable collection of history and art. Rembrandt’s world-famous Night Watch and The Jewish Bride naturally receive attention, as do Vermeer’s The Milkmaid, Frans Hals’s The Merry Drinker, The Mill at Wijk bij Duurstede by Jacob van Ruisdael, the big doll houses, the famous Delft Blue Porcelain and much, much more.